Ryan's Celtic North was created to bring all who appreciate all things Celtic; authentic gifts, where each piece tells a story of the Celtic lands. We have chosen brands which we feel are synonymous with the uniqueness and finest materials of products which connect us all to the traditions we seek. 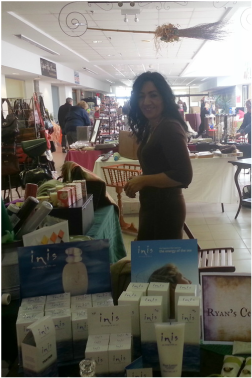 We are not only a place to shop but a resource of Celtic information. We are situated in the Municipality of Chelmsford, City of Greater Sudbury, Ontario, Canada. As such, you will find local Celtic events in the﻿ Celtic Events﻿ page. Ryan's Celtic North is a proud supporter of the Campaign for Wool which is a global endeavor initiated by its patron, His Royal Highness The Prince of Wales, in order to raise awareness among consumers about the unique, natural and sustainable benefits offered by wool. Please visit the Campaign for wool link for more information on this important myriad natural product. The Celtic culture is a magical culture steeped in legend, symbolism, folklore and tradition inspiring crafts and gifts treasured by all. All this, where the people are continuously involved and excited to be a part of the Celtic heritage and each other; creating a sense of unity for all. 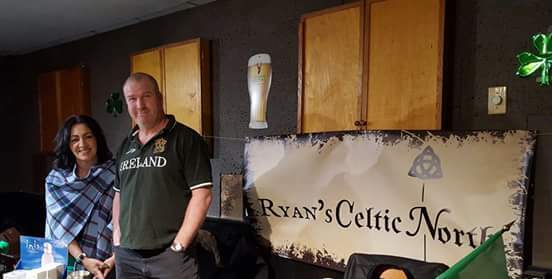 Welcome to "Ryan's Celtic North"!